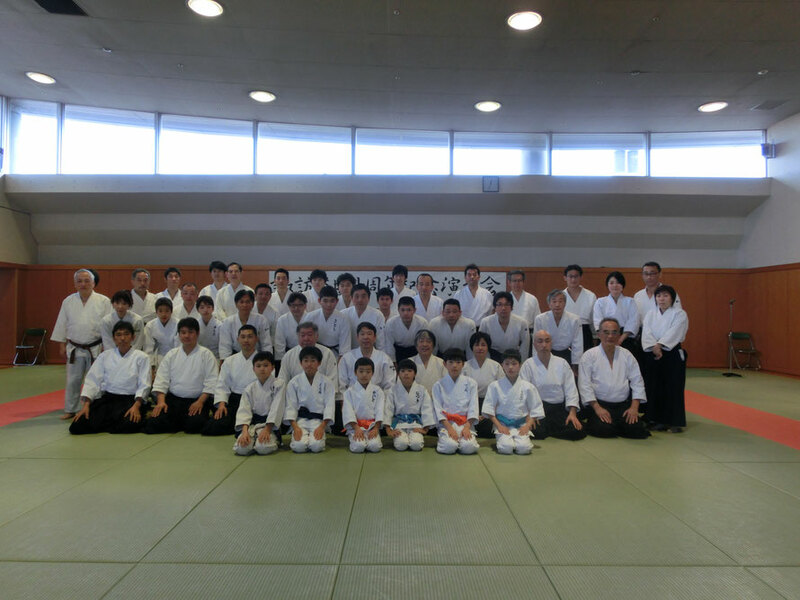 From my contact with aikido I learned that power does not play the first role in dealing with an opponent and that in harmony and tranquility you can do it to big and aggressive people. I have learned to work with different characters of people during the training and each of them has gained experience. They have also helped me to figure out how many different angles there are to see the art of aikido.ofcourse without the teaching of sensei Fanis Kokolis and his long experience of aikido would not be a way of life (do) but still a hobby.